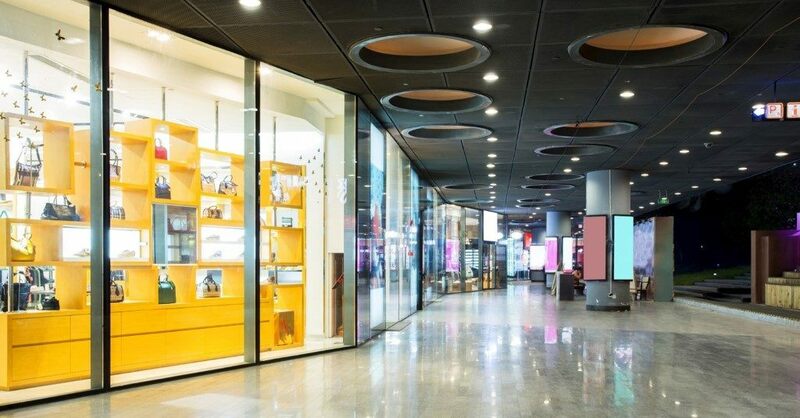 JLL Retail Blog > Americas Retail > What is Fueling Retail’s Future? James Cook, Director of Retail Research, hosted a compelling webinar about the ‘F’ words that are fueling Retail’s future. Don’t wash our mouths out with soap, when we say the ‘F’ word we are talking about eight distinguished categories changing the way we understand and predict retail including: food, fast fashion, frugal fashion, fun, fitness, furniture, frugal goods/grocery and phones (think about phonetic spelling and just roll with it). An appropriate play on comparison on a very special day, James discusses how the Ancient Chinese believed the solar eclipse was a celestial creature devouring the sun. During an eclipse, they would go outside and bang on pots and pans to drive the dragon away. But now, we know how to predict and understand the eclipse as it has become a part of life that happens – the same goes for Retail. From today’s news headlines to water cooler gossip to client conversations, everyone’s using apocalyptic language around store closures and what they mean for Retail business. But riddle me this, what if we actually took the time to understand what was happening and how it effects Retail – it would be another evolutionary change. James goes on to introduce a revolutionary matrix that includes three determining factors: time, touch and money. Download our Bagged or Boxed report to read how JLL predicts the future of 13 Retail categories.